Many systemic diseases affect the eyes. 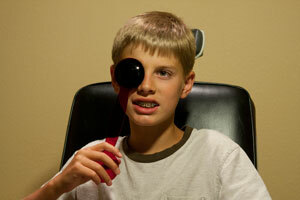 Some eye diseases can go undetected until permanent damage has occurred. 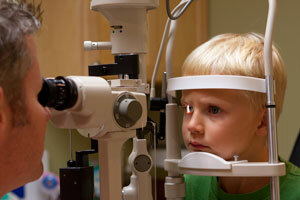 Your family physician may refer you to Doctor Tanner to find out if a certain health condition is causing eye problems. Sometimes patients present to our office for a routine vision examination and Doctor Tanner detects a previously undiagnosed systemic disease. Doctor Tanner is residency trained in ocular disease. 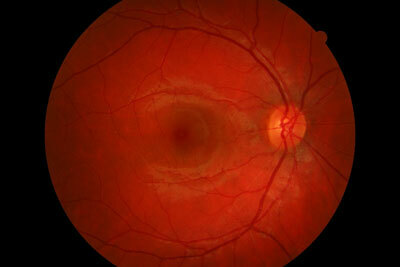 This means he received special training to detect and treat ocular signs of systemic disease. He works closely and communicates with all types of physicians in the Loveland area to ensure that your eyes remain healthy if you have a systemic disease that affects your eyes. 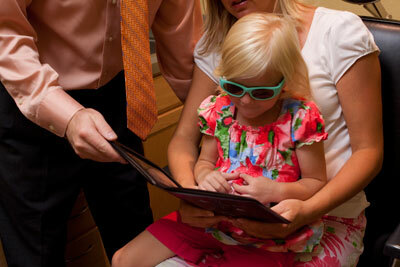 Doctor Tanner received training from some of the best doctors and surgeons in the country. He trained at the University of Chicago Hospital and the Duchossois Center for Advanced Medicine in the Department of Ophthalmology. He also trained at the West Side Veterans Hospital in Chicago and the Illinois College of Optometry Department of Pediatric Vision. He also received specialized training through Northeastern State University College of Optometry in Oklahoma. This training provides Doctor Tanner with the knowledge and skill necessary to take proper care of difficult eye problems. He will diagnose the disease and determine if surgery, optics or medication is appropriate. Whether the surgery is for a retinal detachment, cataracts, glaucoma, or LASIK, he knows how to prepare you for surgery and how to take care of you after the surgery. If the treatment for your eye health condition is outside Doctor Tanner's expertise, he works with the best specialists in Northern Colorado and will provide you with a referral to the appropriate specialist.